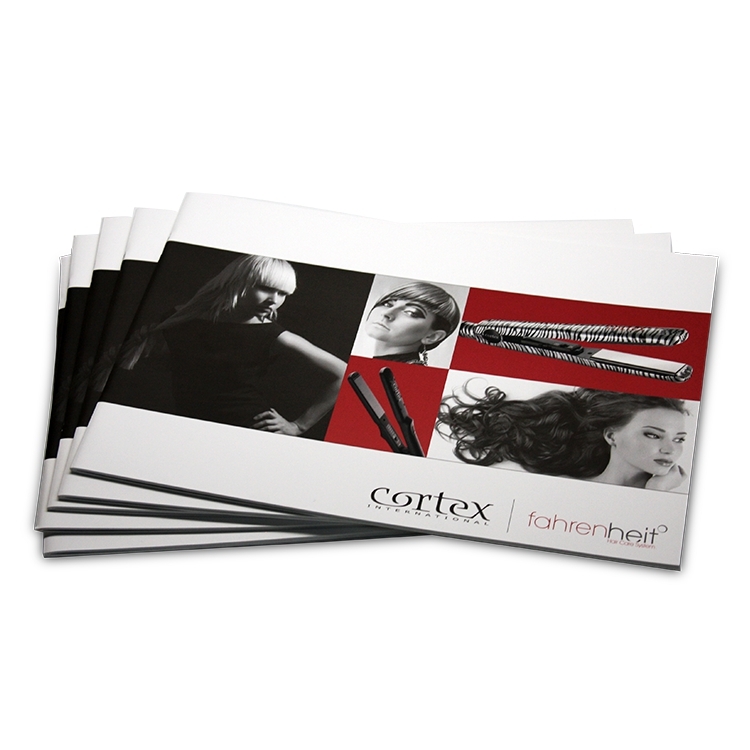 Booklets are a great marketing tool for any brand or business. Our booklets are printed in full color through a state of the art HP Indigo press and completed with a saddle-stitched binding. They are available in quantities as low as 50 with 8-40 pages each. You can submit your print ready files for production, or have us design your booklet for you. At Prima, we offer the best in quality, turnaround time and price! We use 80# Cover paper for cover and 100# Text paper for inside pages. If UV option is selected, the cover will be printed on 100# Cover paper. ***NOTE: 3 day turnaround is for portrait style booklets only. Landscape booklets will add 3 business days to the turnaround. 435 points will be rewarded to you when you buy this item.